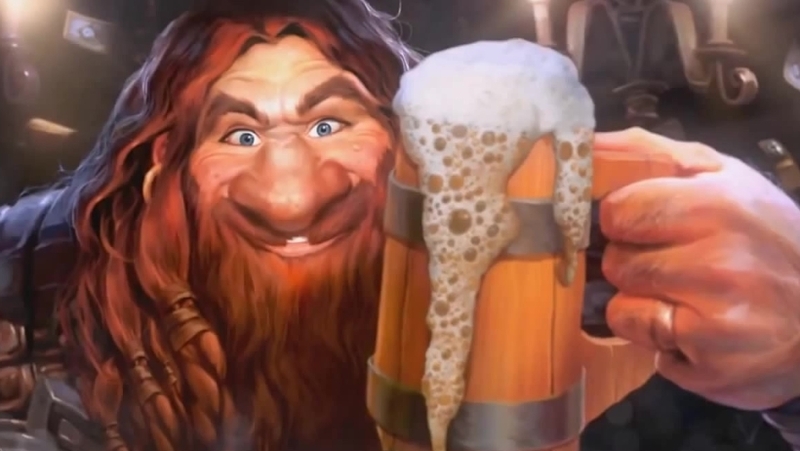 Hearthstone players who have pre-ordered a Boomdsay Project bundle will be able to open their packs early and play with the new cards at a series of pre-release Firside Gathering events. The news was confirmed on the game's official site over the weekend. These special events will take place in regions around the world during the weekend of August 4th-5th (just ahead of the August 7th launch date). If you attend, you'll be able to open your pre-order packs and then play with the new cards in a deck-building brawl. You'll also be able to make use of your Basic cards in the decks you create. If you're not feeling too confident in your deck-crafting capabilities, you can take part in the separate brawl called A Scientific Recipe. In this mode, you'll be able to mess around with the new deck recipes that are being added to the game with the Boomsday expansion. For a complete list of venues hosting these special events, check out the blog post. According to the announcement, further event locations will be added over the coming weeks, so keep an eye on the site for updates. Just catching up on the new expansion? Our Boomsday Project guide contains all of the latest card reveals, an overview of the new mechanics being added to the game, and the first details of the Puzzle Lab single-player content.